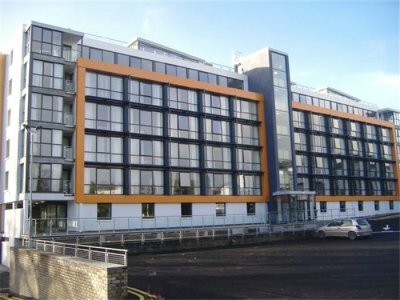 This project involved the demolition and reconstruction of the existing Ardhu Ryan Hotel to provide 60 apart-hotel units along with all external parking facilities. A particular feature of this project was the requirement for the works to be carried out over 3 phases and the tight overall programme for the works. This necessitated the use of a ‘Tunnel Form’ formwork system for the composite construction of individual bedroom walls and floors within 24 hour cycles. 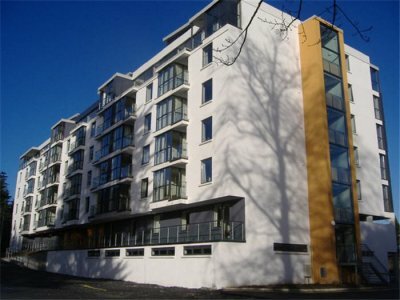 The external envelope consisted on curtain walling / aluminium panel systems and trocal flat roof construction.